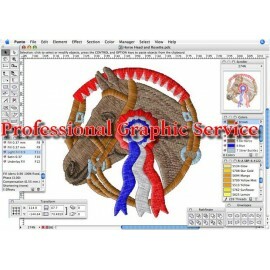 Professional graphic service for processing image / vector files for embroidery / printing (to be added if a file with the features necessary for printing / embroidery is not available). 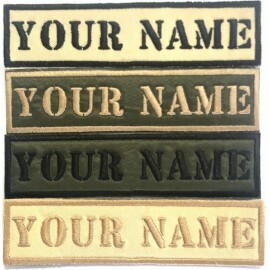 Directly from the new Tango Tactical laboratory, finally the tailored patch production service!The patch with your name, nickname or anything else you want to write, up to a maximum of 12 characters, finally available! 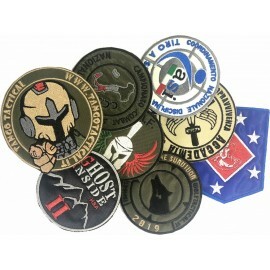 Directly from the new Tango Tactical laboratory, finally the tailored patch production service!From today we produce any type of embroidered patch, with any shape and size: you can have the patch of your team, event, committee, association or anything else you want! 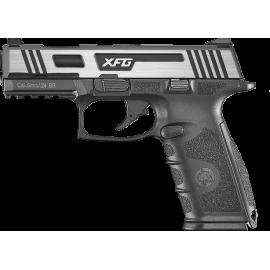 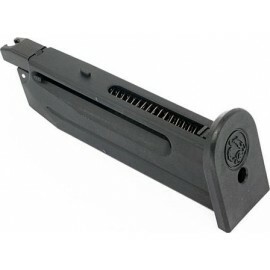 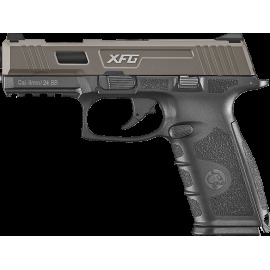 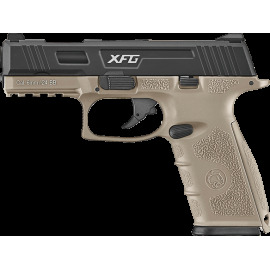 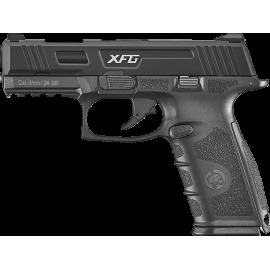 The brand new XFG, the flagship of ICS production in the GBB field, so much so that it was awarded one of the most important national awards.Totally ambidextrous, both in the magazine release and in the trolley release, it is equipped with semi-luminous target notches to facilitate the collimation of the target in all light conditions.